The working of a hot air balloon is actually much simpler then you could imagine. The basic workings of a hot air balloon are based on the fact that heated air rises in cooler air because it is lighter. Because hot air rises it means that it can’t escape from the bottom of the envelope. The envelope – This is effectively the balloon, which is the fabric where all the hot air is contained in order to lift the balloon, vital for hot air balloon rides! All the heated air is stored in this area to lift the balloon, as the air in here cools, the burner is used to heat it up. The Burner – This is where the air in the envelope is heated. The pilot controls the amount of heat which propels the balloon, in order to ascent the pilot increases the flame which is shot up into the envelope. The basket – this is where the pilot and passengers stand during a balloon ride, surrounding them with breath-taking views. This is usually made from wicker, which works well because it is sturdy, flexible, and relatively lightweight. This flexibility absorbs some of the impacts on landing so the passengers don’t feel the impact force. 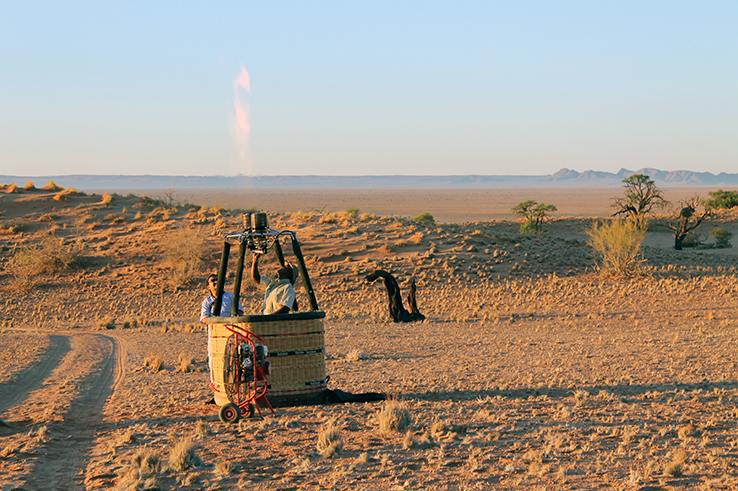 The burner uses propane gas to heat up the air which essentially is what keep the balloon in flight. 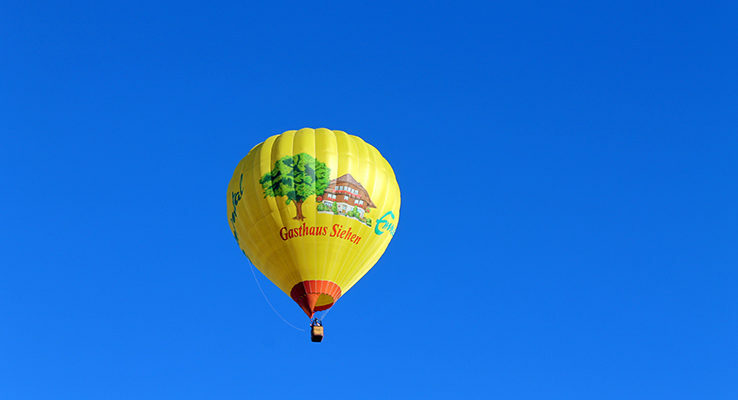 It must be fired regularly throughout hot air balloon flights in order to keep the balloon stable. You might be wondering how the balloon moves from side to side? Well, it’s very simple. The wind blows in different directions, depending on the altitude the balloon is at, so in order to move around, the pilot simple ascends of descends to the right height and will be blown along by the wind. 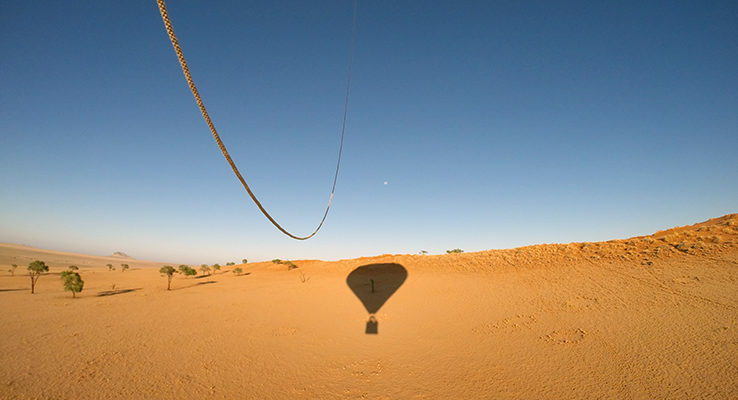 The final step of any hot air balloon ride is the descent; this is equally as simple as the rest of the flight! There is a valve at the top of the balloon which is covered by a piece of fabric. When the pilot decides it is time to descent he simple pulls on a chord which opens the value. This lets cool air into the envelope which lowers the temperature inside the balloon, slowly bringing it back down to earth. Of course all this depends on the weather, balloons cannot fly in rainy or windy conditions as it will damage the balloon and make for unsafe flying. In order to check this pilots send up a pilball to double check the safety of the wind, and to check which direction the balloon is going to take off.